Our SUP Academy is located in Los Cristianos on the beach of the port from where ferries leave to La Gomera. This place of calm and crystal clear waters is the starting point for walks along the cliffs and we can paddle with dolphins. An unforgettable experience. The first hour will begin in the SUP where you will learn about the ocean and meteorology (analyze and choose either the navigation area, as acts wind, etc. ), about security (difficult conditions, currents, swimmers and boats) and then the TECHNICAL SUP (finding the balance shaft, playing with the center of gravity position, paddling technique, turns, how to make waves in navigation and the breeze to navigate more easily, etc.). After teach you the basics of the sport, you will perform a monitor-guided 1 hour long tour along the south coast of Tenerife to see dolphins just in a meters from us. The Tour starts in Las Americas (transfer included). The Tour duration: 2 hours. WARNING: SUP Tours are not scheduled and it always depend on the number of participants. If you want to participate in the SUP Tour, please, inform us about desired date of the Tour, so we will arrange it for you this day or nearest possible to the desired date. If the Tour would not be available for the desired date or, if you are experienced surfer and want to paddle independently without a guide, you can always rent a SUP Board & Paddle and do your own trip. 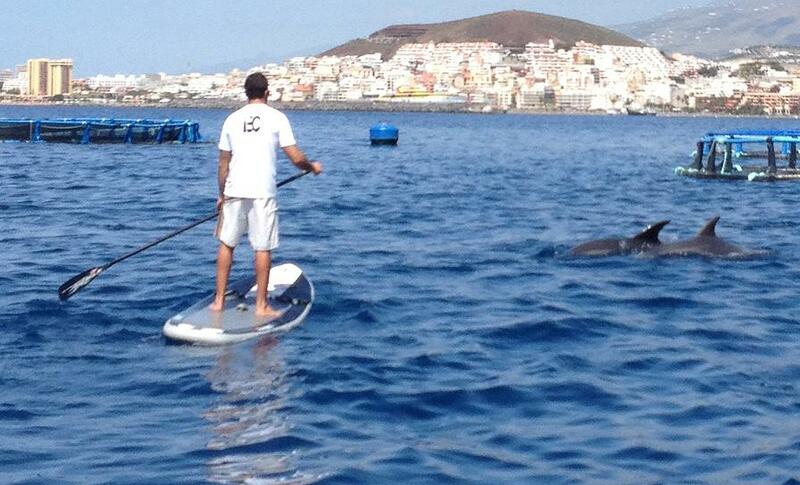 SUP Stand Up Paddle Courses and Tours TOURS starts from Palm Mar, Los Cristianos, Los Gigantes or Playa Paraiso and are not scheduled. Please, inform us about the desired date and we will confirm you the date, if it will be possible. 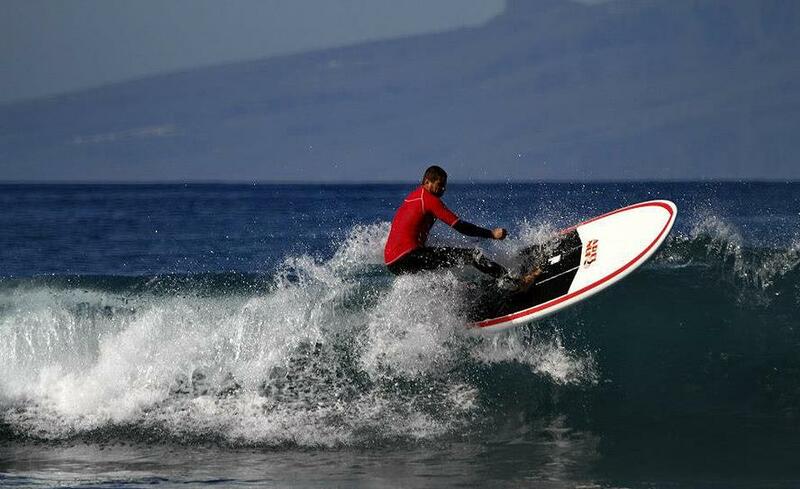 In order to make your booking of SUP easy and comfortable Tenerife Host use the most advanced and user friendly booking platform TripsPoint.com where you can easily check last actual prices, the tour availability, required booking deposit and book this tour. To get more information of SUP and do booking, please, click the button ‘Book Now’. You will be taken to the tour page at TripsPoint.com where you can easily book the tour. Once the booking of SUP made at TripsPoint you will get your tour Voucher / booking confirmation with all details, including exact pick-up point with pick-up time and map. 210€ – per 6 hours complete Course/person. SUP Board & Paddle, Insurance, are included in the price.